Our customers are very important to us and we are committed to providing an outstanding technical support service. After purchasing any of our products you automatically become entitled to 12 months free technical support. 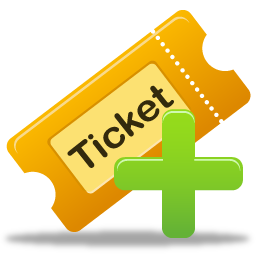 Support is operated using a ticket system. To use the system you must register for an account and then login to view and manage your tickets. Following our website upgrade you will need to re-register using the link above. Alternatively If you have done so already just login using the form below.